Cloud Convert is your one stop cloud conversion app. 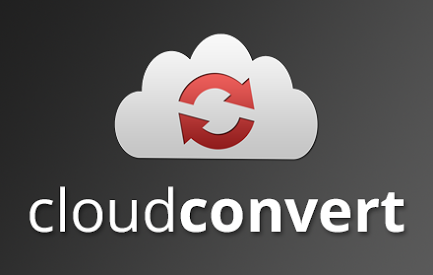 Cloud Convert offers over 200 conversion types for audio, archive, ebook, video, or image to name a few. True to its name, Cloud Convert offers true cloud to cloud conversion. You can import directly from Google Drive, convert, and save directly back to Google Drive. You can even import a group of image, audio, or video files and save them as a packaged archice back to Google Drive. This app can be a lifesaver in a Chrome OS environment especially when migrating from a Windows or Mac environment which tends to rely on proprietary codecs for audio and video. If you run into such a problem you can use Cloud Convert to convert on the fly and you will not miss a beat. The free registered plan offers you 25 conversion minutes per day with files up to 1 GB in size which should be enough for casual use. They offer two paid plans a subscription plan for $10 a month which includes 1000 conversion minutes a month, and a pre-paid package of 500 conversion minutes for a $10 flat fee. I like the package plan because while you may not be able to justify a monthly subscription, $10 for a specific project is more than reasonable.